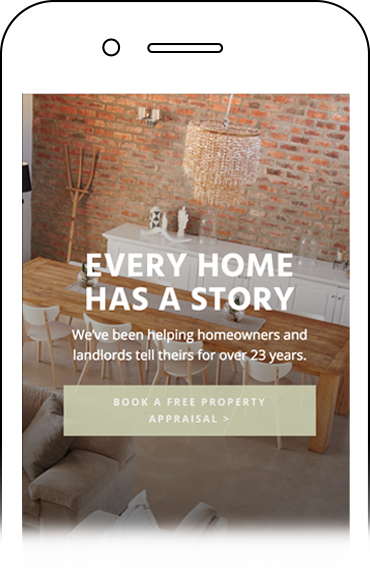 We’ve been helping homeowners and landlords tell theirs for over 26 years. When it’s time to make your next move, we’re here to help. The single most important action of your property manager is securing a quality tenant for your property. We are currently seeking a Senior Real Estate Administrator Receptionist to join our busy sales team. Navigate the world of real estate with an expert you can trust. Our agents are leaders in their markets, consistently ranking highest in customer satisfaction and reviews. We’ve adopted the most reliable technologies that allow us to be nimble and contactable any time, anywhere, on any device. Whether you’re deciding if it’s time to put your property on the market, sprucing it up to get a better price, looking for a real estate agent, or getting ready to hold open inspections, we’re here to help. The comprehensive helpful guide for local homeowners. The comprehensive helpful guide for local property investors. The latest in local real estate news, development activity and property trends. Send a message to Marriott Lane Real Estate.